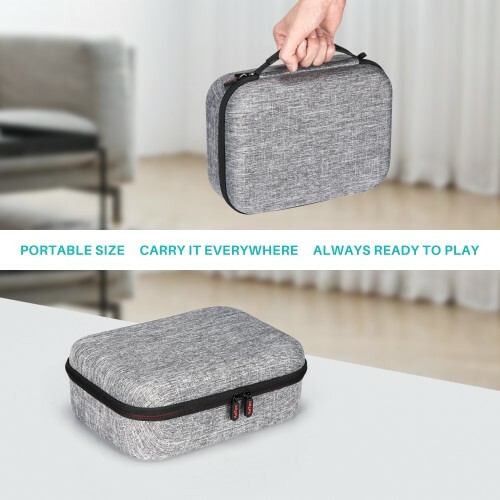 Case for PlayStation Classic – Keten Portable Hard Large Storage Shell Pouch for PS Mini Console (2018), Two Controllers and Accessories . 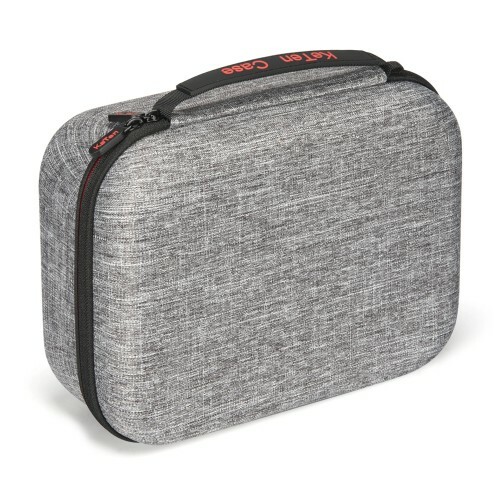 Stylish Design: Designed exclusively for Sony PlayStation Classic Edition 2018 keeps your PlayStation Classic console and accessories safe and organized; recommend for traveling and home storage. 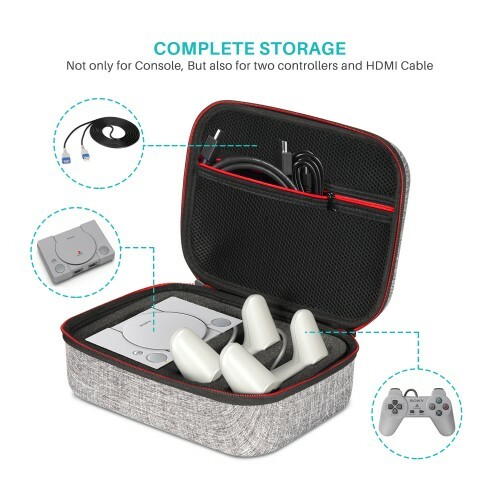 Large Capacity: Accommodate necessary items like PlayStation Classic Console, 2 controllers. 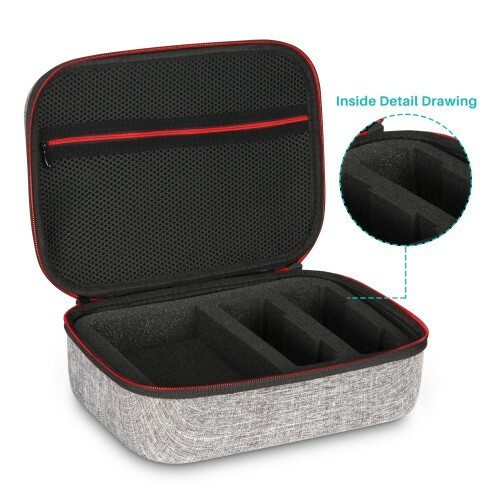 A large zippered mesh pocket provides secure storage room for small PS accessories like charging cable, slim power bank, ear buds, and others. 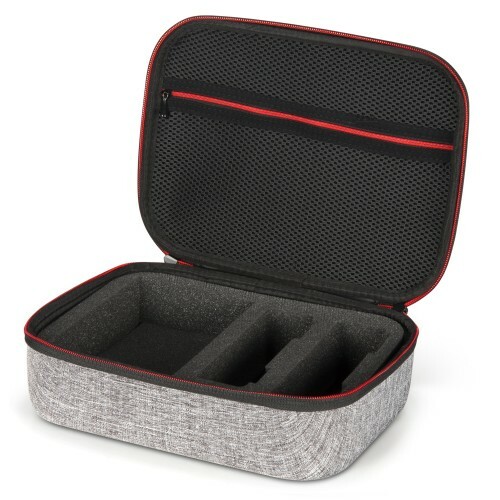 Zipper ensures your small items in good condition. 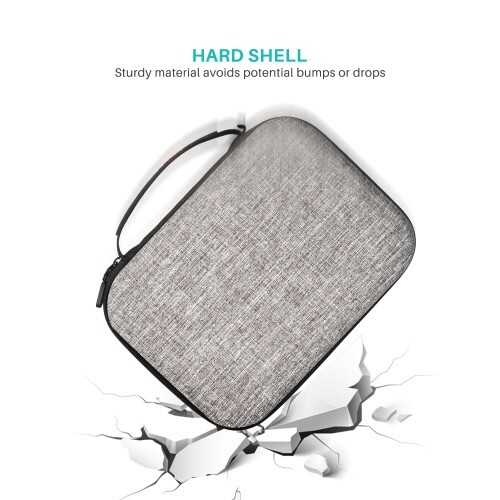 Double Protection：Outer Hard Shell is made of durable EVA material with impact resistance ability to prevent console from falling and scratching. Inner Soft Material with removable foam-padding insert protects all equipment safe in place while going out. Easy to Carry：Come with a thick handle, which makes the case more portable for traveling. 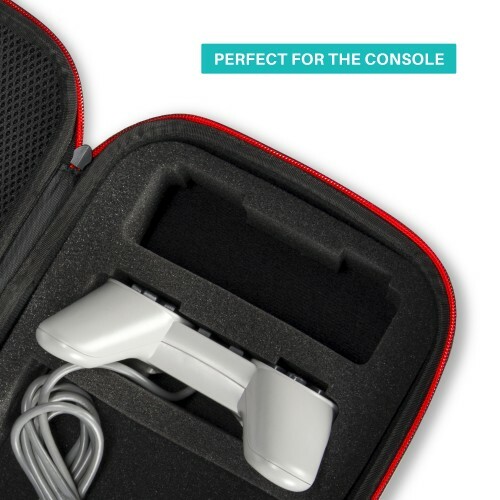 Take your PS edition anywhere at any time.